Tap, Tap, and more Tap! Lisa came to Dance 10 Performing Arts Center in 1998 as a senior at Glastonbury High School. After performing in the first annual Cabaret Night and with Dance 10 Touring Company on their first cruise on the Big Red Boat, she knew she could not leave the D10 family. Lisa originated Dance 10’s Tap Companies in September of 1999 and choreographed pieces for them to perform while she was studying Psychology at Fairfield University. While at Fairfield, Lisa enjoyed being a part of the Fairfield University Dance Team, where she got to perform throughout the year, and at venues such as Madison Square Garden. Upon graduation, Lisa came back to become a staff member at Dance 10 teaching Tap, Hip Hop and Pre-School classes. She has taken groups of students to New York City to perform at Tap City and The Big Apple Tap Festival, and enjoys keeping her training invigorated by taking classes with the tap masters she is honored to emulate. You may have also recognized Lisa as a long-time employee at Wethersfield Parks and Recreation Dance and Drama Program where she was a teacher and then Assistant Director for 12 years. 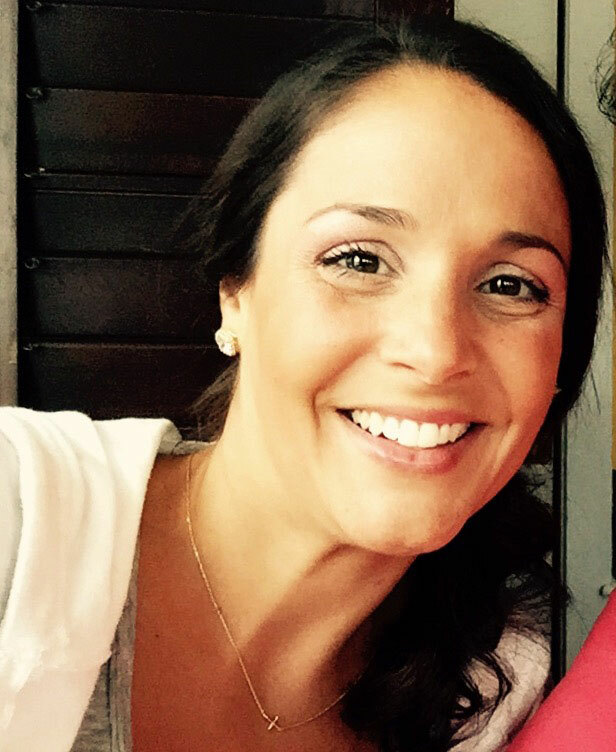 Lisa went onto pursue her Master’s degree in School Counseling at Central Connecticut State University, and has been employed as a high school counselor at East Lyme High School after graduating in 2007. Currently, Lisa is pursuing a post-masters certificate in Administrative Leadership at Sacred Heart University and she continues to love teaching tap at Dance 10. You will certainly recognize her work at local dance competitions as the pieces that keep everyone entertained. Her competition groups pride themselves in making the audience smile as they have received several special judges’ awards for entertainment. As long as everyone keeps laughing, she will keep tapping!